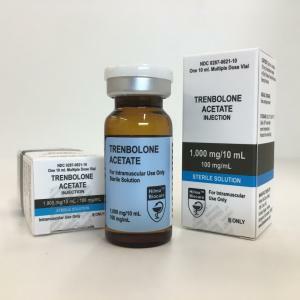 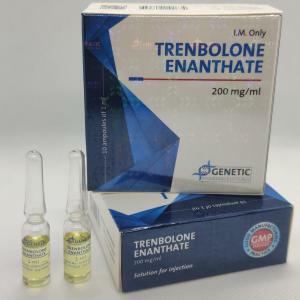 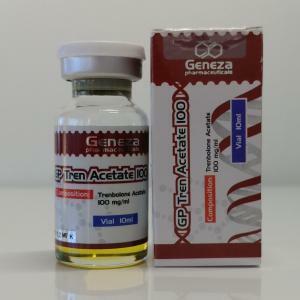 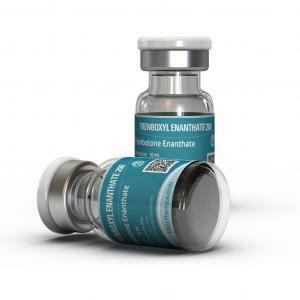 Steroids store offers to buy Trenboxyl Enanthate (Trenbolone Enanthate) online at convenient prices. 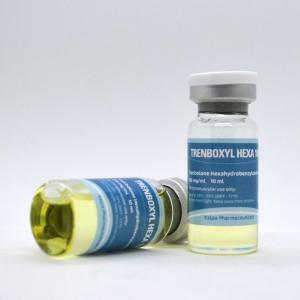 Legal Trenboxyl Enanthate 200 manufactured by Kalpa Pharmaceuticals for gaining muscle mass and strength. 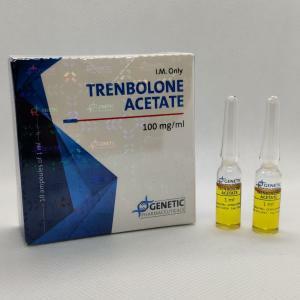 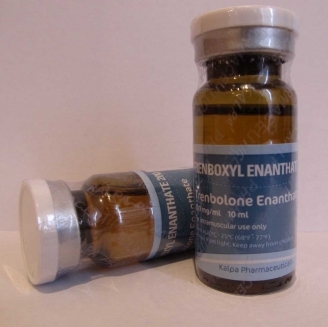 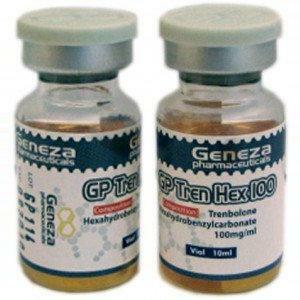 Buy Trenboxyl Enanthate online by 10 mL vial (200 mg/mL) package for your muscle building cycle.